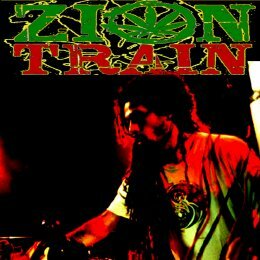 WWW, December 2010 - The mighty Bob Andy riding a Zion Train riddim with all kinds of musical contributions from the UK based "Diaspora" collective: taken from the brand new album "A Jamaican In Cairo", you cannot afford to miss out this magnificent piece of work. Truly a nice tune, with more than enough dub vibes as well as more than enough vocals. This one is well balanced and designed to make the people jump and skank around in a righteous way. Crucial! 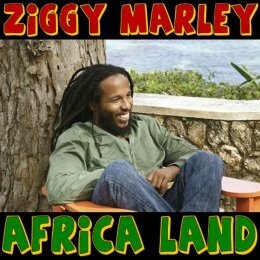 of Ziggy Marley which he did together with friends and family. This track was released under CreativeCommons Copyright, which means you can share it provided that the original file is being offered without any change. Another aspect of the CC copyright is, that no money should be made and therefor this track is offered to you free of charge. For more specific information, look to the information on the Ziggy Marley Website. When you like the music, consider visiting the Ziggy Marley Website and donate some money or feedback.